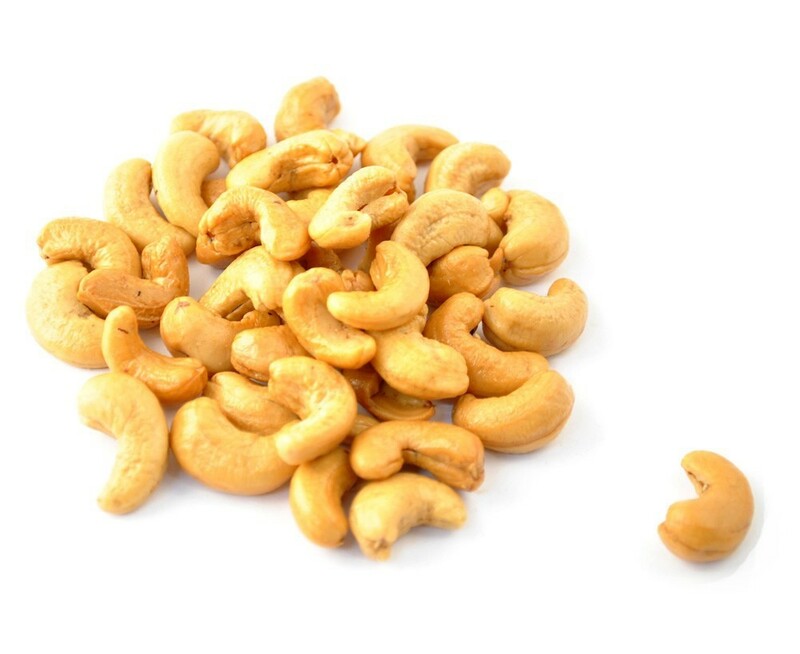 Cashews have a rich flavour and so it is often eaten on it's own, lightly roasted and salted. Cashews are an excellent source of protein and fibre. Use as a snacks dessert and for baking purpose. Certified organic. Available by 500g and 1kg pack.